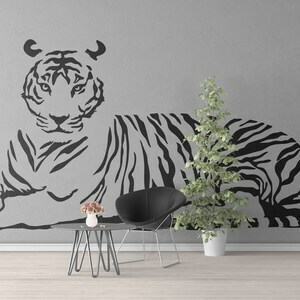 This wall decal decor set is exactly as seen on on the images.. 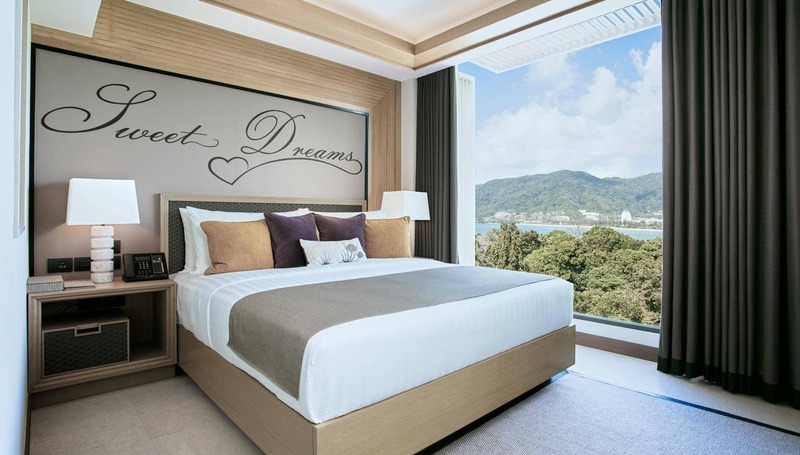 This wall art sticker has the inscription "Sweet dreams" and is perfect for bedrooms, nurseries, kids rooms. 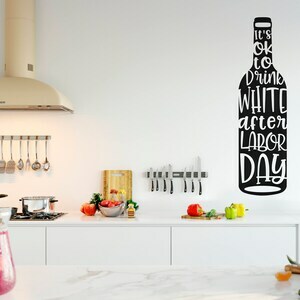 Great for personal use in interior design on home improvement or as a gift..
Vinyl wall art stickers are the ideal decoration for all rooms with various designs and styles to find what you need. These Vinyl Art designs can be easily applied to give your room a modern, stylish, and fantastic look. We want only the best for our customer, so we use only branded name vinyls on all our products with excellent quality results, not like other competitors who use cheap unbranded vinyl, we use top of the range precision machinery and equipment to manufacture our products to ensure quality is not compromised. 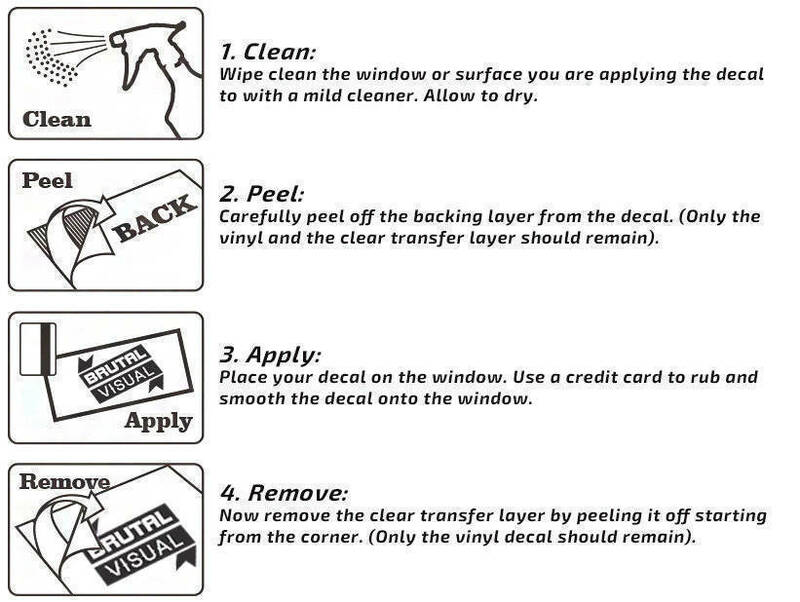 These vinyl wall art stickers will be manufactured on a vinyl sheet, for larger items you will need to cut the artwork into sections and lay out temporarily to prepare the positioning and application of the image. 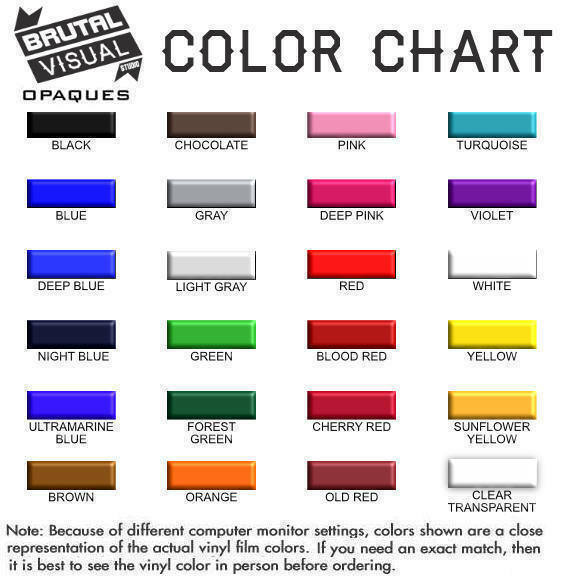 Full instructions will be provided with all orders, with These are permanent stickers so once applied they will remain permanent until removed, once removed they will no longer be able to be re-used. 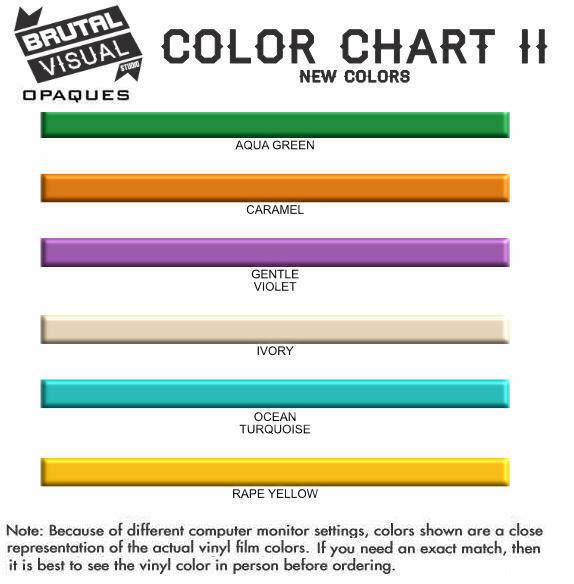 You can view our designs for other styles, our designs are frequently updated.